SEOUL - When Kim Jong Un sat down in September to order the sixth and largest of North Korea’s nuclear tests, Hwang Pyong So sat by his side, his khaki military uniform conspicuous among the suits at the table, photos released by state media at the time showed. Now Hwang, once one of Kim’s most-trusted advisers, is facing unspecified punishment on the orders of another man who also sat at that exclusive table in September, Choe Ryong Hae, South Korean intelligence officials believe. Information on North Korea is often difficult to obtain, and with few hard details and no official confirmation from Pyongyang, analysts said it was too soon to draw any firm conclusions from the unspecified punishments. But the moves, which appear to involve two of Kim’s top four advisers, are being closely watched for indications of fractures within his secretive inner circle, and come as North Korea faces increasing international pressure over its nuclear weapons program. Having his advisers compete with each other suits Kim just fine, said Christopher Green, an analyst with the Crisis Group. “It is hard-wired into autocracy to have underlings in competition,” he said. Hwang, a shy, bespectacled general in his mid-60s, is a close confidant of Kim Jong Un and has had an unprecedented rise to the top rungs of North Korea’s leadership in the space of a few years. In 2014, he became one of the most powerful people outside the ruling Kim family when he was named chief of the General Political Bureau of the army, a powerful position that mobilizes the military for the leader. His apparent punishment takes on additional meaning as it was orchestrated by Choe who has competed with Hwang in the past and stands to gain from any demotion, according to South Korea’s spy agency. The two men were last seen in public together early last month as they watched a gymnastics gala, according to state media. Hwang has since faded from public view, whereas Choe was the ranking official who met with a senior envoy from China in Pyongyang last week. Kim has not shied away from removing or punishing even favored leaders who could become powerful enough to threaten his grip on power, said Michael Madden, an expert on the North Korean leadership at 38 North, a project of the U.S.-Korea Institute at Johns Hopkins School of Advanced Studies in Washington. “Vice Marshal Hwang Pyong So could not have continued in the capacity that he was operating in, without it coming back to bite him,” he said. Both Hwang and Choe came to South Korea during the Asian Games in 2014 — the highest such visit by North Korean officials to the rival South. 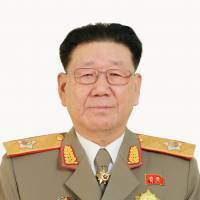 Dressed in a drab, olive army uniform and his large officer’s cap, Hwang, who had been promoted to the No. 2 spot behind Kim just one week earlier, had tea and lunch with Choe and South Korean officials and waved to crowds at the games’ closing ceremony. The trip had been announced just one day in advance and took many South Korean observers by surprise. Some suggested there may have been a power struggle between the two men, neither wanting to yield the high-profile visit to the other. Choe, who was subjected to political “re-education” himself in the past, now appears to be gaining more influence since he was promoted in October to the party’s powerful Central Military Commission, according to South Korean officials. 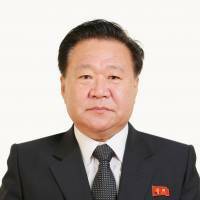 The National Intelligence Service indicated Choe now heads the Organization and Guidance Department (OGD), the secretive body which oversees appointments within North Korea’s leadership. The punishment represents the first time Hwang has faced any major blow to his standing, said Lee Sang-keun, a North Korea leadership expert at Ewha Woman’s University’s Institute of Unification Studies. Hwang had a reputation of playing a respectful and careful role around the notoriously unpredictable Kim. Photos released by state media often showed him covering his mouth as he politely laughed with the supreme leader. The punishment may not reflect any specific mistakes on Hwang’s part but could be part of a wider effort by Kim to ensure that the ruling party retains its control over the military, Lee said. The moves are part of a sweeping ideological scrutiny of the political unit of the military for the first time in 20 years, according to Kim Byung-kee, a lawmaker on South Korea’s parliamentary intelligence committee. They could also be an effort to prevent a repeat of a major purge in 2013, 38 North’s Madden said. 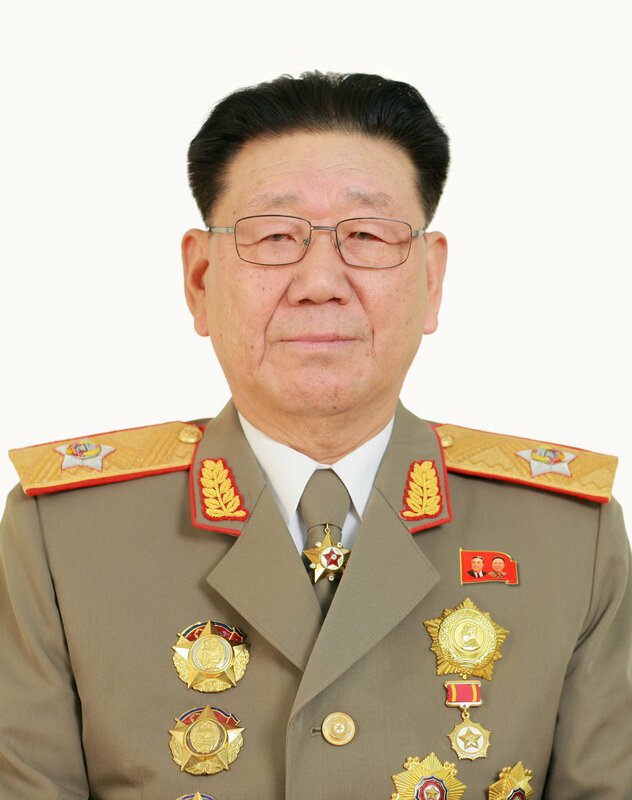 Kim’s uncle and second most powerful man in the secretive state, Jang Song Thaek, was executed during that purge after a special military tribunal found him guilty of treason. 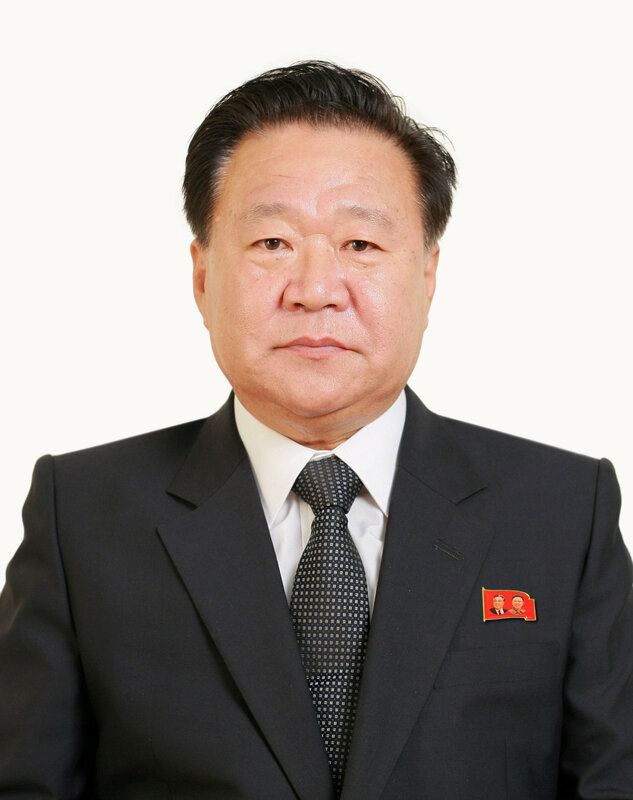 Pre-emptively putting Hwang in his place now meant Kim might prevent him from becoming so powerful he could only be dealt with in a similar way, Madden said.